As long as transportation of materials and goods are concerned, one of the biggest concerns for every truck owner or truck operator is making sure that the truck isn’t overloaded. Being a truck owner, you must be aware of the fact that overweight trucks will definitely incur hefty fines which will have an adverse impact on their bottom line. They also create a bad reputation for the company and hamper the reputation of the industry as well. Unless you put in some stringent measures to avert all sorts of truck fines and make sure you utilize good on-board truck scales to weigh your load before sending them out, you will be in for some serious trouble. So, here are few precautionary steps that you can take in advance to avoid all sorts of truck fines on road. Regardless of whether it is your commercial truck or the on board weigh scale that you use, you have to ensure each and every piece of equipment that you use is in perfect shape and that it lets you prevent all sorts of damage, accidents and errors. Hence, you could run routine safety and maintenance checks on all the vehicles which you use and get the weighing machine calibrated by different professionals on a daily basis. Your truck should be able to meet size, safety, weight and other rules of the sector. Before a truck leaves the premises of the owner, the loan of the truck should be checked twice to make sure that it is distributed safely and properly. If you can use containers, ties and tarps, this can let you prevent the cargo from letting loose and thereby causing hazards. 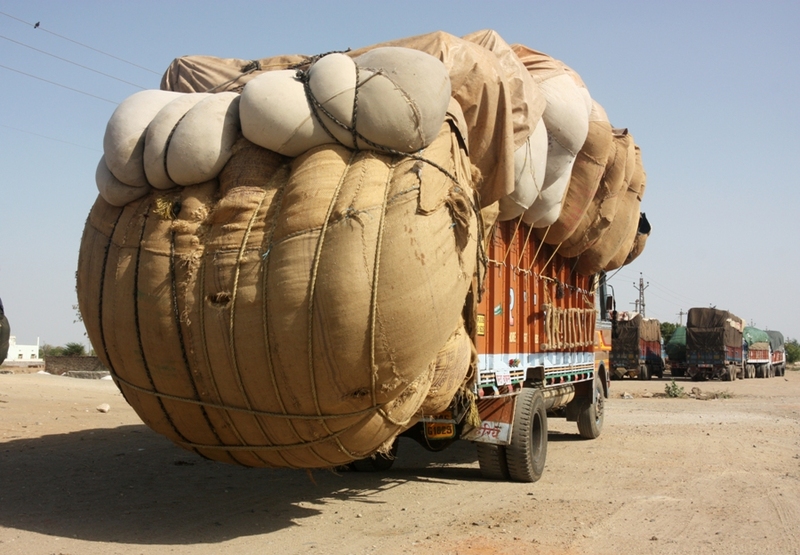 It might happen that the load meets all weighing limits but at the same time it can cause damage to the axles of the vehicle in case it falls loose. If your route is planned in a proper manner, this will save you money, time and trouble. When you’re sending your truck towards a specific route, you should remain informed about whether you can get fuel on the route or utilize truck scales at few designated stops or face any poor conditions on road. There are few operators which prefer using routes to avert permanent scales even though the journey is long. There are several truck operators or owners who use on-board weigh scales that they aren’t dependent on the scales which are available at home. When you seek help of on-board scales, this will prevent overweight trucks. Just as a platform scale, these require being kept in their exact shape with regular maintenance, checks and calibration. Therefore, if you’re a truck owner who is wondering about avoiding all sorts of road fines, you should take into account the above mentioned tips and advices shared by experts. Your Kids Are Affected The Most by Your Decision To Move. Clarify This Decision With Them.